I LOVE the Olympics. They inspire me to try harder, push farther and follow my dreams. I am always so moved by the passion, triumph and heart break. My kids are at the age now where they too are engaged in the competition. This Friday, we are planning a little family party for the Opening Ceremonies. I've designed this set of party printables to get us in the Olympic spirit. 3. Like me on Facebook or follow me on Pinterest. Have a great week. GO TEAM USA! How cute....would love to use these. Already a follower and a facebook fan. My son is excited for the Olympics too. I think I should throw a little party for the Opening Ceremonies. 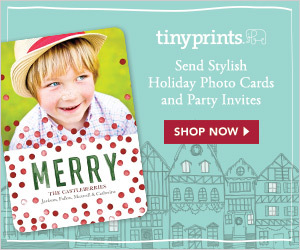 I would love the printables! I'm a blog follower & FB fan. Thanks!! OH I love these! I follow your blog and follow you on pinterest. You get the gold medal for these terrific printables Jenny! Thanks for making the Olympics even better! Think I will throw a olympic party for my Grandchildren with these printables. Thanks! Super cute. Thanks so much. Would love to print these for the kiddos!! Thanks for sharing your talents!! Would love to have these to print! Already a subscriber via email and follower on Pinterest! As always, super cute! You are amazing! 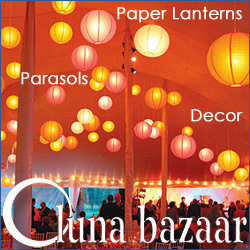 I would love to use your banner and printables at our house! Oh I love this freebie. Thank you so much. Go USA! I also love the Olympics! I was lucky enough to get to attend the US swim trials and they were amazing!! I am an email and Facebook follower. These printables will be perfect for our family Olympic party on Friday! I've been searching for something like this..... Have a houseful coming this weekend for the festivities. This is IDEAL! 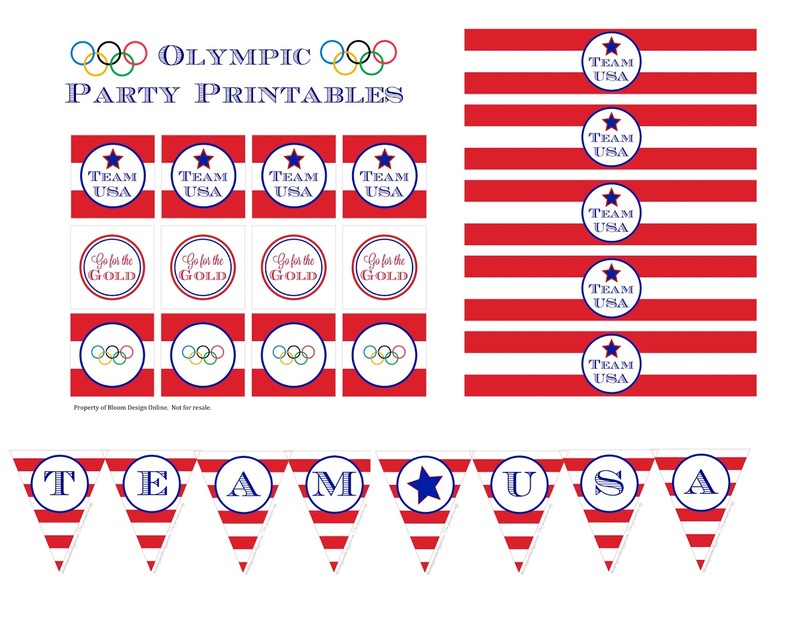 What a great idea~ I would love to use these printables for my daughter's olympic themed birthday party. I am a follower and liked you on FB. I really love your fantastic designs. I am big fan of the Olympics and would love a copy. I may not be able to use these this year for the summer Olympics, but I would love to use these come the Winter Olympics in 2014! So cute! Oops, I forgot to leave my email. This is AWESOME! My son is a High School swimmer and diver and we're having a get together with Coach at our house. This will be PERFECT! Thanks so much! I follow you everywhere! - email, FB, and Pinterest! I like you on FB and follow via email. Yes please, I'd like to use these cute Olympics creations! I follow you on Facebook. Such cute printables! I'd love to get them! I'm a blog and pinterest follower. Thanks! Hi, I followed you on Pinterest and would love to get these! AHHH These are great! We just started our Olympic teachings in our home school this morning and I would love to use these for a party for the kiddies! I would love a copy. Already follow. In fact I saw this on your facebook post. Getting ready for a 3000 mile drive so no time to create anything. 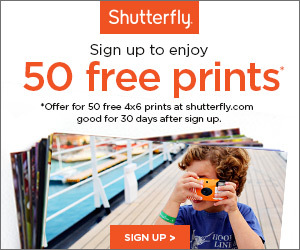 I would love a set of the printables please. I already liked you on facebook and follow you. My email is mskusienski@yahoo.com Thanks! Thank you for sharing! Can't wait to print them. I LOVE this. We are having an Olympic themed playgroup next week. I would love to have them. liked on FB and now following on Pintrest. I follow you on pinterest and facebook and would love to have them. My email is ncschiller@yahoo.com. Thanks so much! I would love these for my upcoming olympic theme birthday party! Love these! Will use them for my families beach olympics this weekend. I love your blog! I follow the blog, as well as Facebook and pinterest. Sorry if this is a repeat, I did not see my comment from Tuesday. Thanks! I love these. I would like to use them when I have my niece and nephew and their families here during the Olympics. So cute! I would love to get the download of these. I am a follower of your blog. I love this and would love this for a party with my family. Thanks for sharing you fun ideas . . . Love them. just what i've been looking for!! we are having an olympic themed party for my son, this is perfect! i follow you on pinterest. 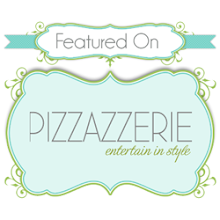 loved you on facebook and following on pintrist!! So excited about your awesome blog and great olympic love! I would love these for our Olympic party for this weekeend! They are awesome! I would love these for my kids Olympic party tomorrow! I am now a follower on Facebook and pinterest. Would love to use these for my backyard olympics! I would love your cute printables--thanks for sharing. I made your Partiotic Popcorn on the 4th and it was a hit! Thanks for sharing your ideas. I would love this for tonight!! So fun! We are having an opening ceremonies party tonight! Awesome printable! I love the olympics. What a cute set! Would love to have them. I'm already a follower of your blog. 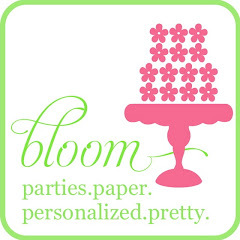 I would love these printables for our party tonight, if you have time. Thanks! ps..I am going to email you directly with my email address. I don't want to publicly display it. THANKS! Following you now! Thanks for the Olympics printables. Now a follower. Thanks for the printables! I would love to use these printables for my son's 3rd birthday party this weekend. Going to become a follower and Facebook friend. Would love these printables! Following on Facebook and Pinterest now! I would love these to use for my son's birthday party. VERY cute and creative. Look forward to getting the file. I would LOVE to get this for my son's birthday party, I would need by tomorrow. They are super cute and you are VERY creative. Thanks for sharing and my email is L_KPawelczak@att.net for sharing the file with me. These are adorable and would be great for closing ceremonies. My email is lcturnbow@gmail.com. Thank you!!! LOVE! Perfect for my daughter's 4 th birthday party! Thank you for sharing! I would love to have this to use in my Olympic themed 4th grade classroom! Thanks!! These will be great for my husband's 28th Olympic Games Birthday! I'd love to use these for our Olympic Games we are doing in our children's ministry for the next three weeks. so fun! 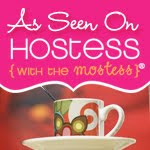 Planning a party and your printables are a perfect 10. I would love to use this for a party I have coming up! I liked you on facebook!!! aedwards1207@gmail.com Thanks!! I'm throwing an olympic/gymnastics party for my girls this weekend and would love your printables for water bottles! Thanks!